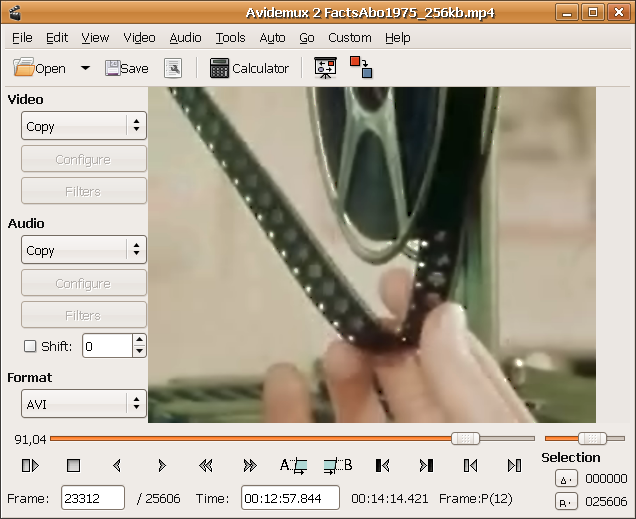 Free video editor. 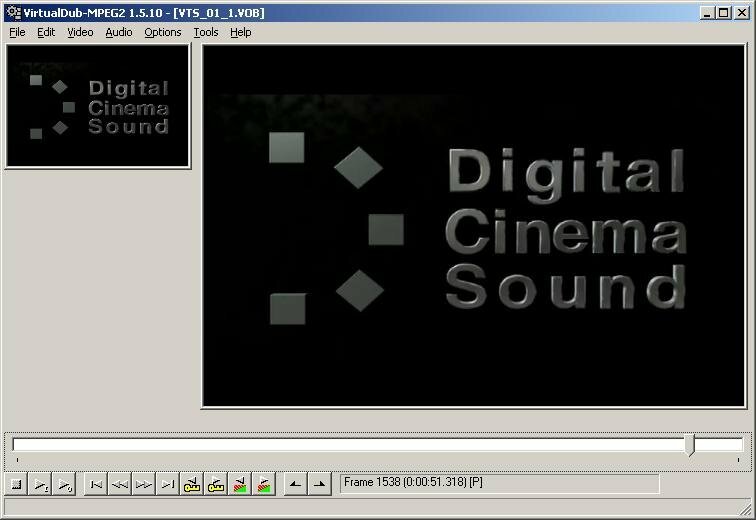 Supports cutting, merging, converting of video files. 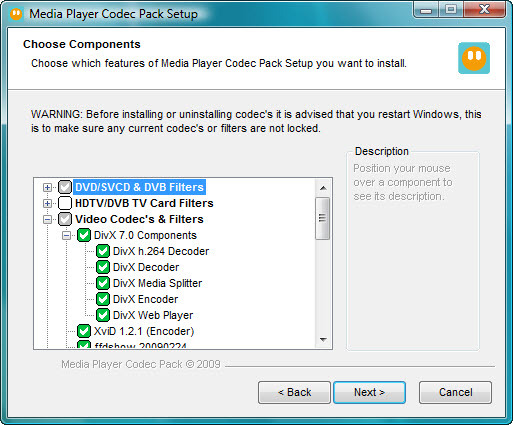 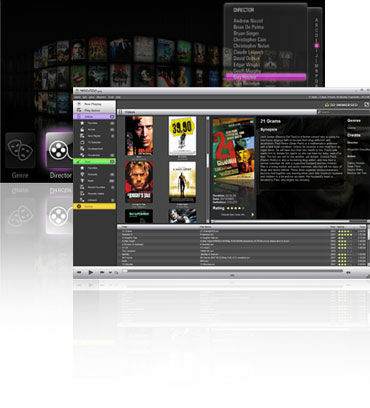 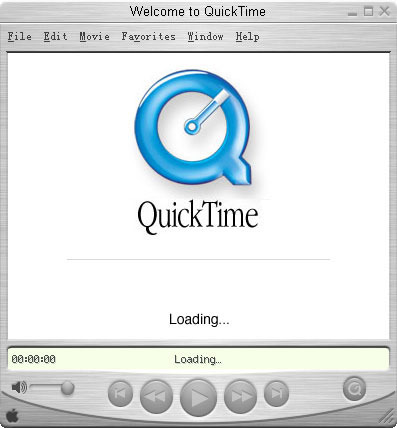 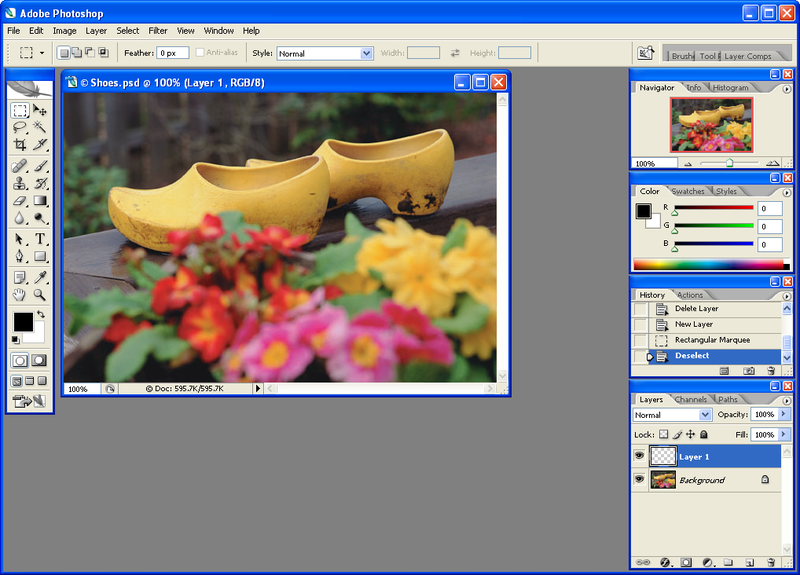 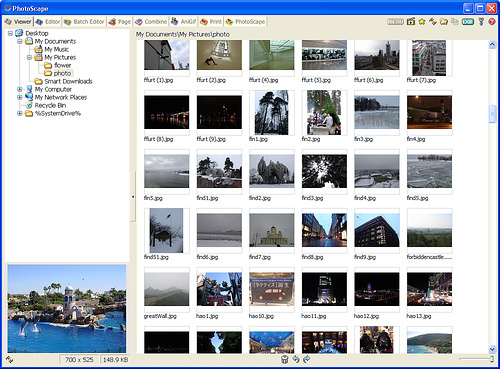 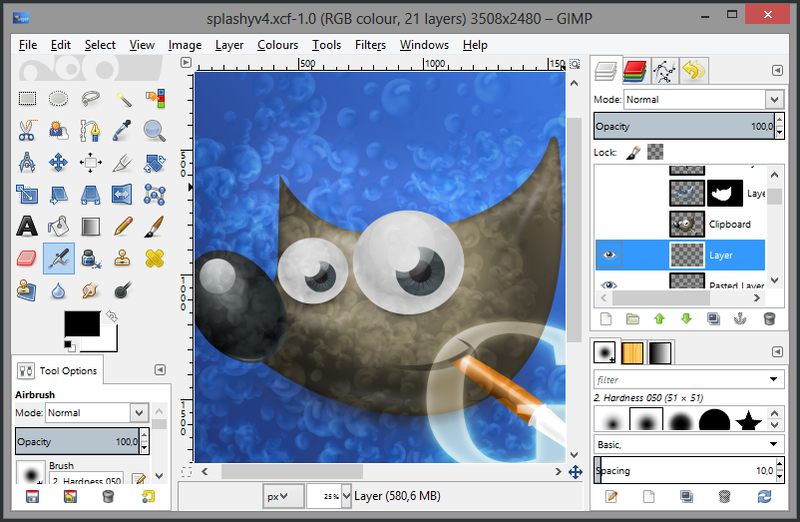 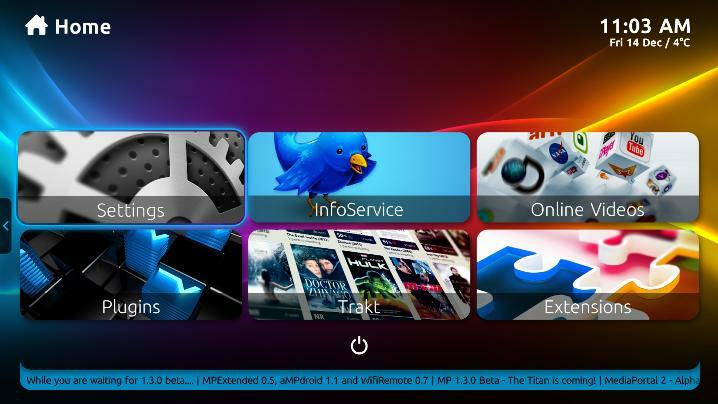 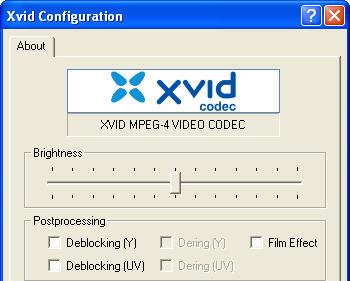 Allows you to extract and encode DVD into AVI.